I hope everyone is enjoying their summer! 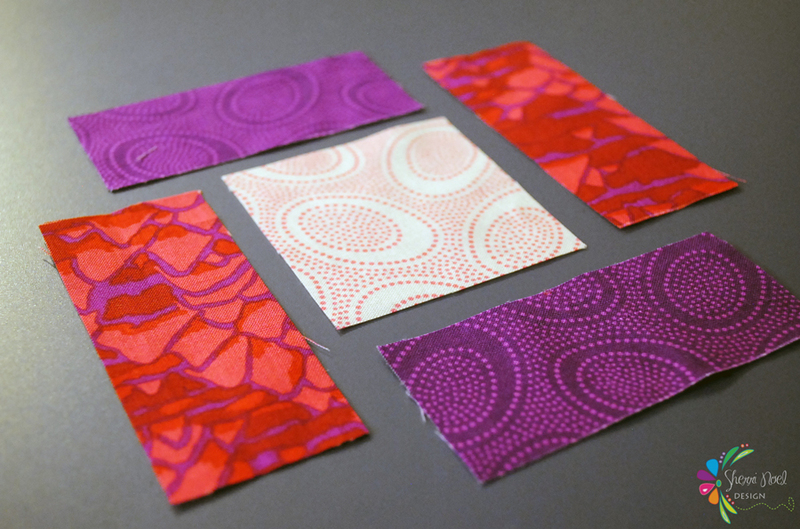 I think it’s a little harder to keep up with sewing when the weather is nice and there is so much to do outside! 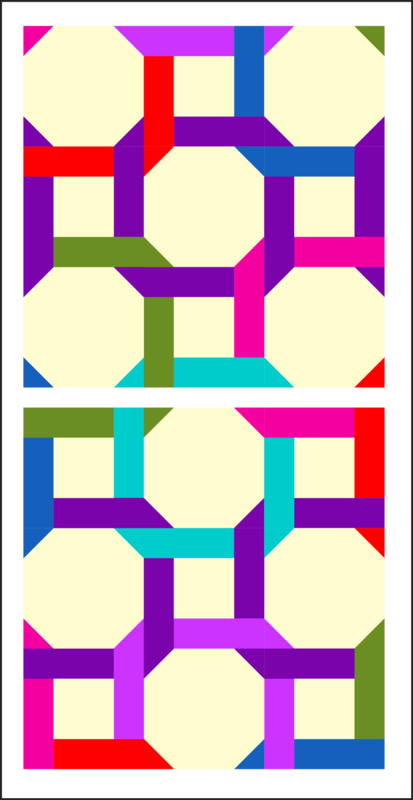 Partially sew one rectangle to the square, right sides together. 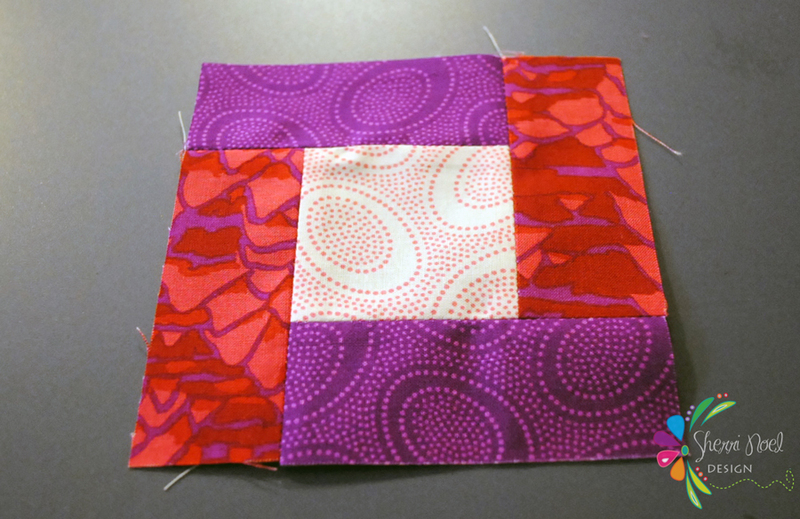 I usually sew a little better than half the width of the center square. 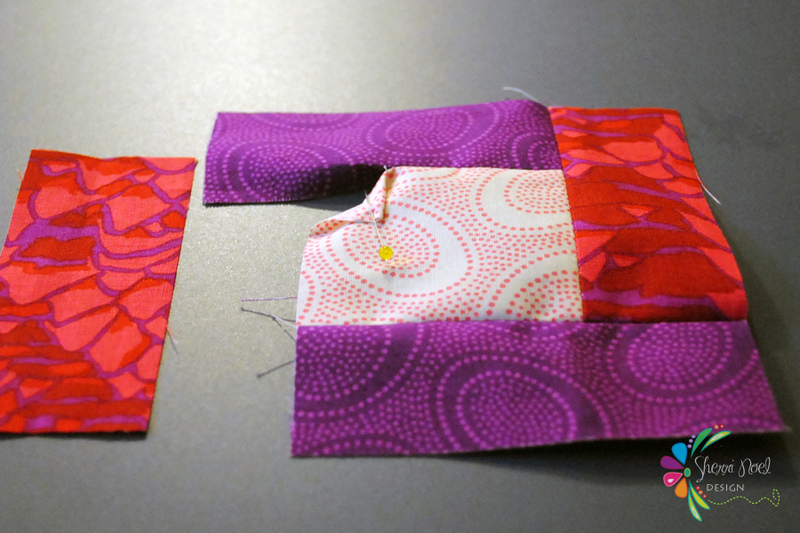 Press the seam open and add the next rectangle (second seam) working around the center square. 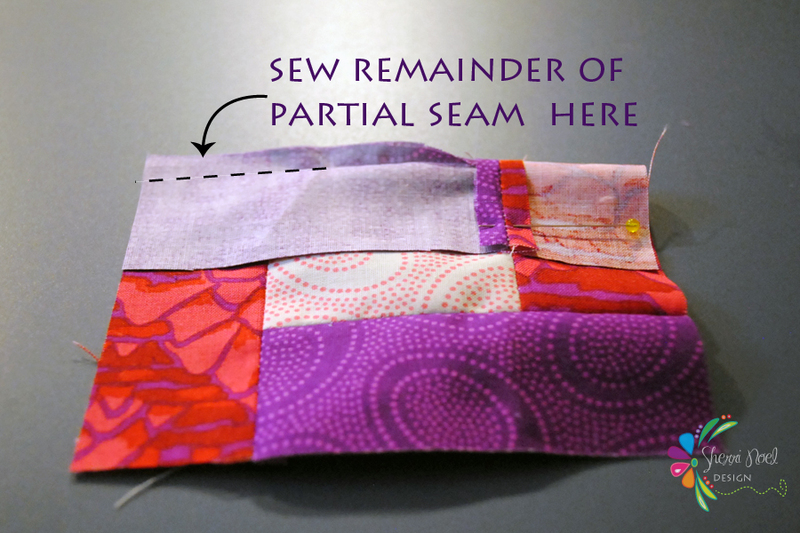 Keep sewing in the round… When you have all the rectangles attached sew the remainder of the partial seam to complete the block! 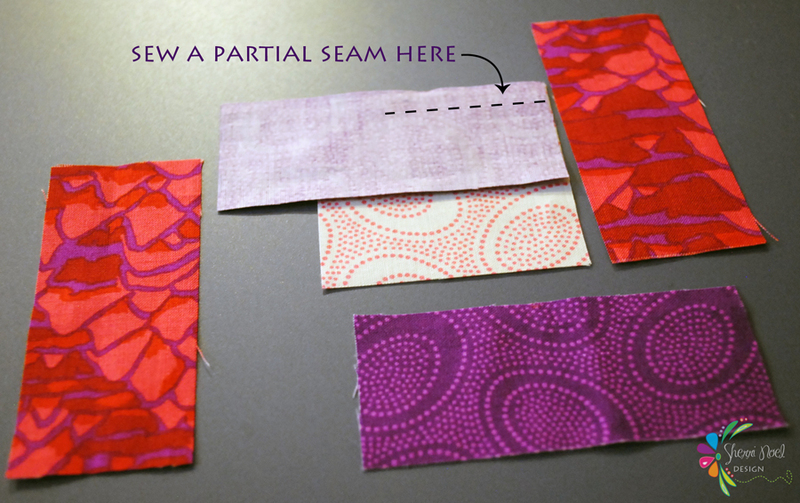 Hope you enjoy these partial seams! 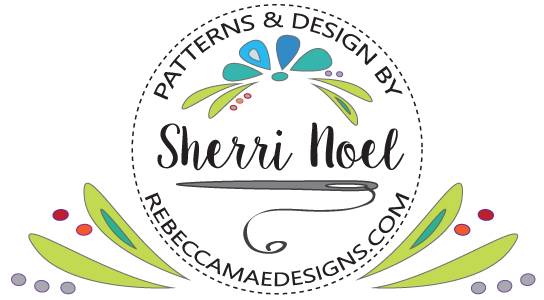 Find the Pattern in MY SHOP or ON CRAFTSY. 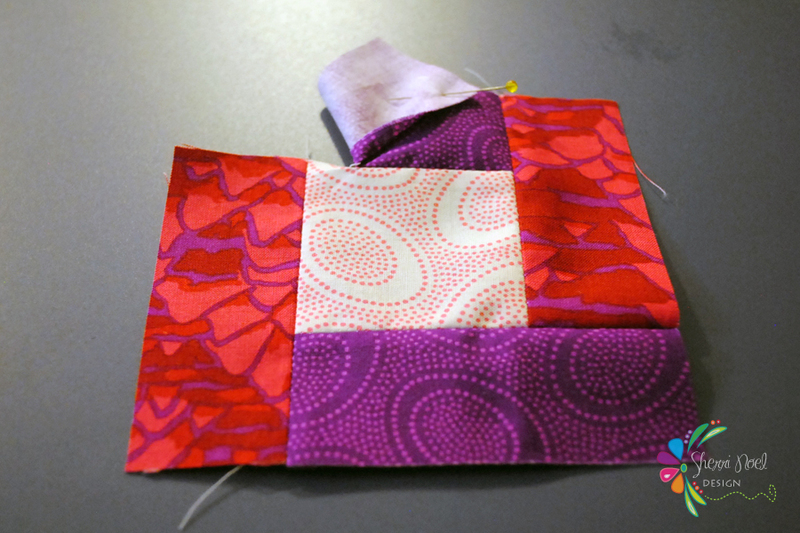 Lovely block Sherri, great tutorial. I love your blocks and that you give such helpful information on your blog.